Ships tomorrow if you order in the next 21 hours 21 minutes. 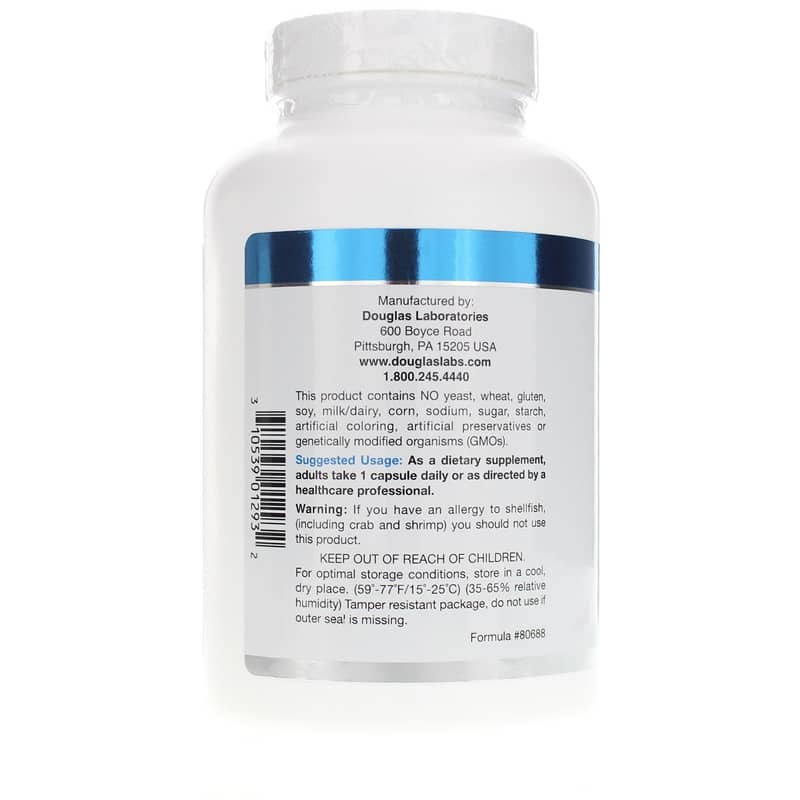 Glucosamine Sulfate from Douglas Labs contains glucosamine sulfate e to support connective tissues and healthy joints. 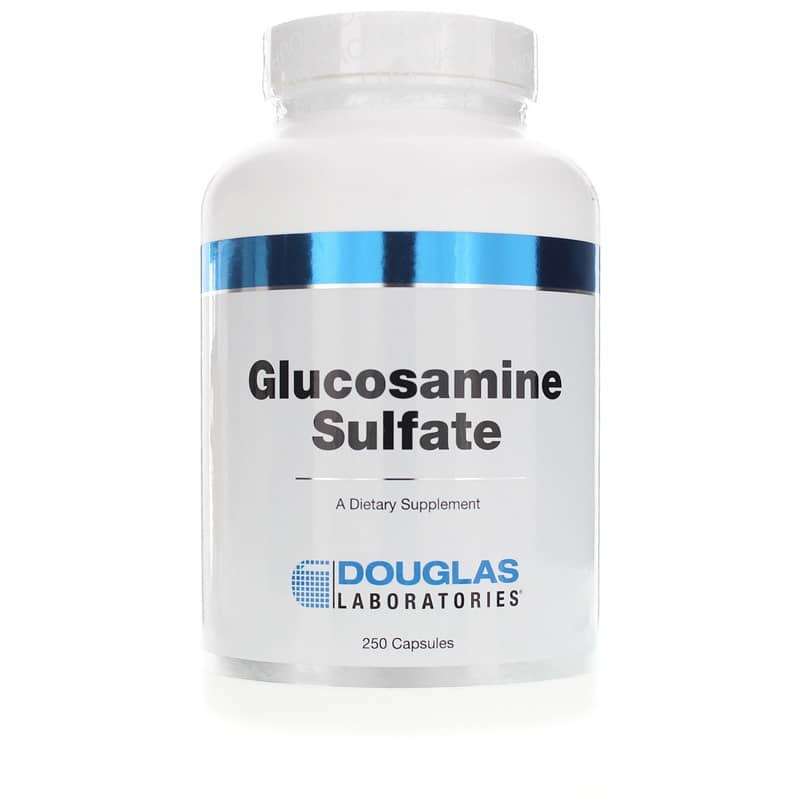 Glucosamine sulfate is a well-absorbed source of glucosamine, an important precursor for the synthesis and maintenance of connective tissues. 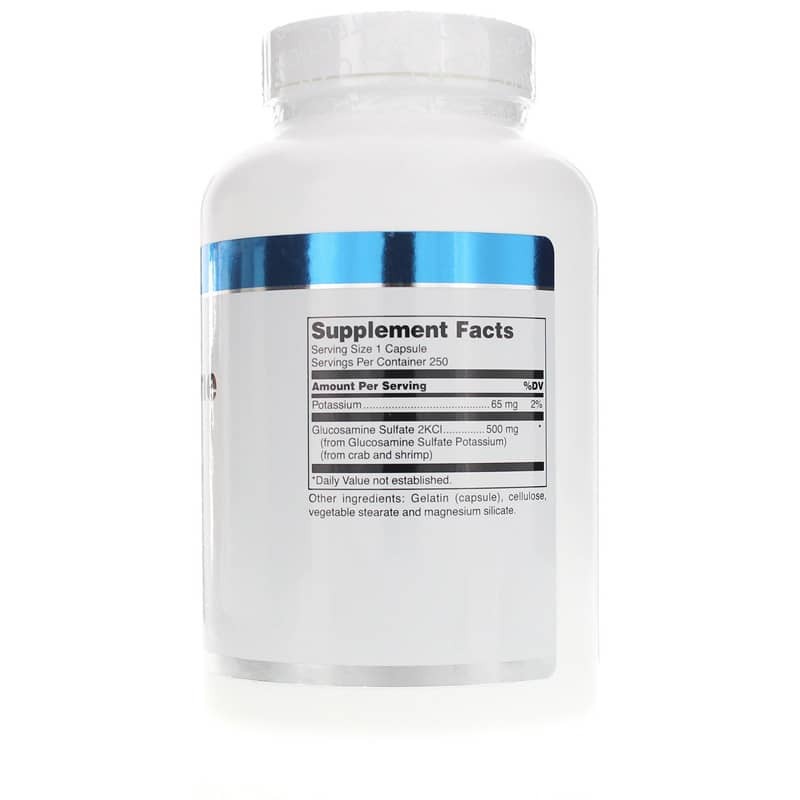 Other Ingredients: Gelatin (capsule), cellulose, vegetable stearate, and magnesium silicate. If you have an allergy to shellfish, (including crab and shrimp) you should not use this product. If you are pregnant or nursing, please consult your healthcare professional before using this product. Keep out of the reach of children.